Thermopane glass is also known as double or triple paned windows. When it cracks or the seal is broken, call Atlantic Window Warehouse now for a free consultation at 978-465-9696. Simply bring your window to our Newburyport location, we will fix it in 2-3 days for you. The panes in the window are sealed tightly to reduce heat loss and framed in vinyl, wood or aluminum. When your Thermopane window gets foggy, that means the seal has broken and it is time to get the fog out. 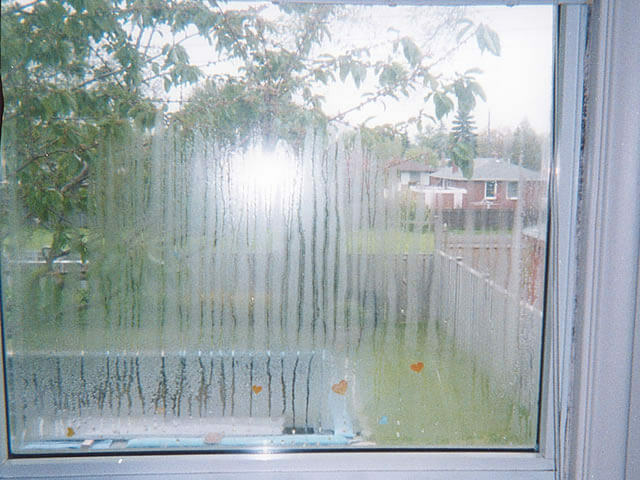 A broken seal not only gets your window foggy but it also means you are losing a lot of heat and AC through the broken seal. That is going to skyrocket your utility bill if that doesn’t get fixed as soon as possible. Here at Atlantic Window Warehouse we are equipped to service your Thermopane window needs. Thermopane glass has a numerous amount of advantages, but once its seal breaks, it can really be a hassle. 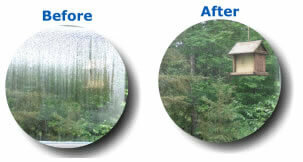 With our state of the art equipment, we can restore your Thermopane windows to as good as new!